 Viva La Hop is a nine piece live and organic hip-hop band based out of Boston, MA. Viva La Hop tours nationally-- so whether its custom posts for social-media, promotional ads, tour posters, or merchandise, our team keeps their image funky-fresh, and vibrant to match their sound. Viva's logo references vibrant and art deco elements replicating some of the sophisticated funk the crew represents. Some sources of inspiration for the branding were drawn from 80's pop culture, like the Miami Vice logo.